What a busy time the last few weeks have been! We went on a trip to Texas, we’re remodeling the Laundry Room, and getting ready for a nice family Christmas. On top of all that, of course, we’ve been filling a huge holiday rush of orders in our Etsy Shop! As much work as it is, there really is something wonderful about packaging up something you created yourself and sending it out to customers all around the globe. It’s amazing all year long but during the holidays, when you know you’re packaging up someone’s gift, it’s really pretty awesome. As we look ahead to next year we’re thinking about what we might be able to do to make next year’s sales even better. 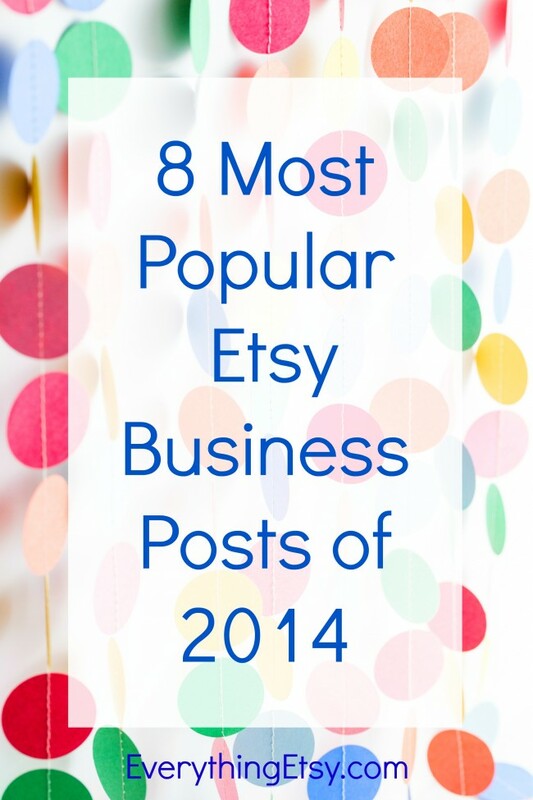 Here are some of the most popular Etsy Business related posts from 2014. 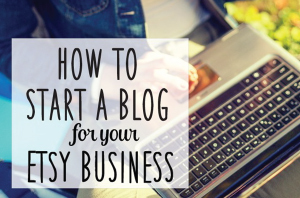 Maybe you can find some ideas to help you keep that holiday selling going all year long! 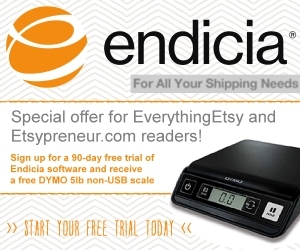 One of the tools that made sending out hundreds of Christmas orders in just a few weeks much easier, is Endicia. Endicia provides an awesome suite of shipping solutions and is a great partner for the handmade and indie business community. 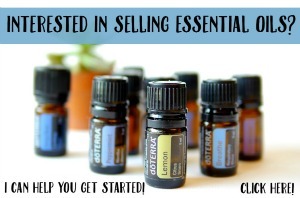 Give them a try.